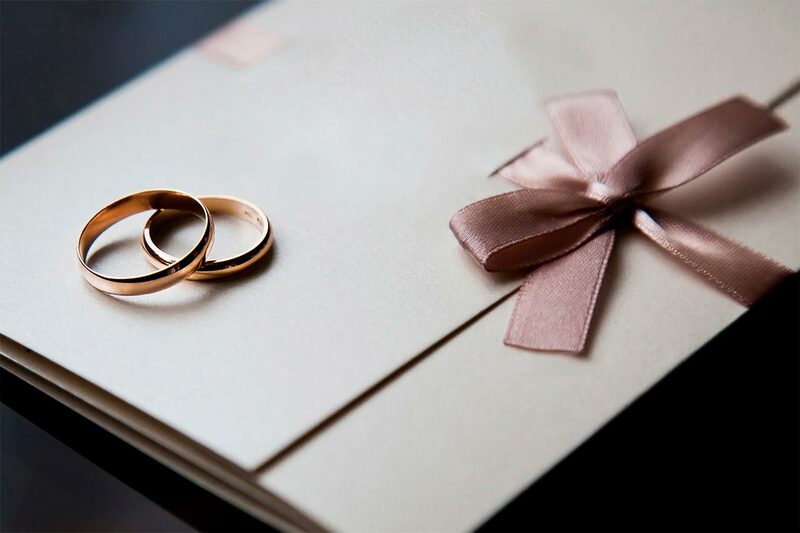 Here at Johnsons we have a beautiful selection of wedding rings from plain to contemporary to a dazzling diamond set ring, we are sure we can help you find that perfect ring. We feel that it is important to try on as many rings as possible until you find that special one just for you. 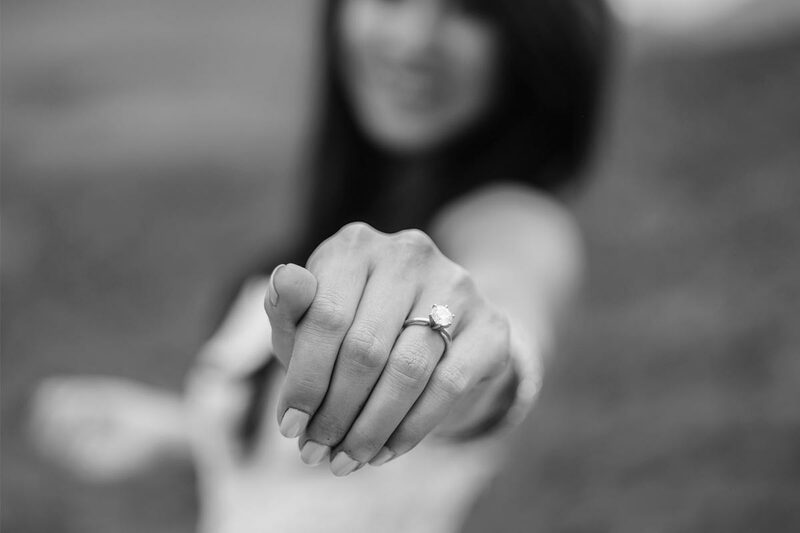 Wedding rings can be a difficult choice to find that perfect one that sits with your engagement ring, but our expert staff will help guide you through the choice to find the special ring to say ‘I do’. 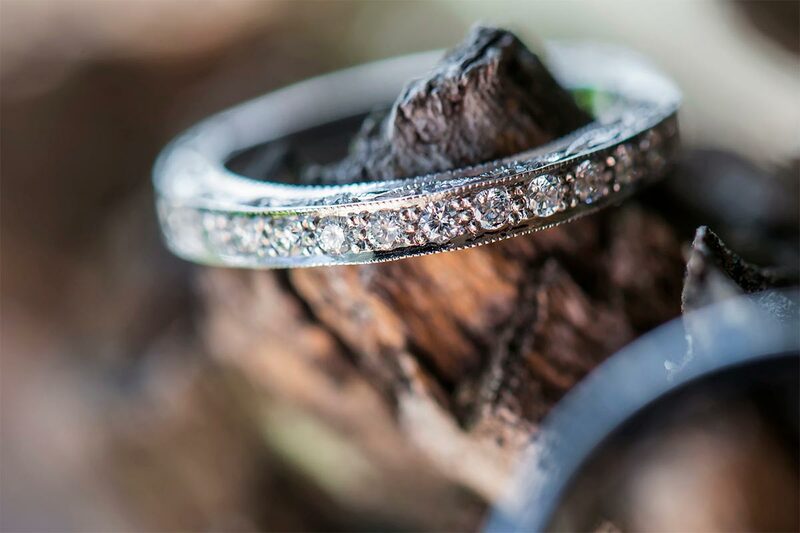 A piece of jewellery can be a significant investment and we understand the importance of making the right choice for you. Please download our helpful guides below or, even better, come in store and we’ll talk you through all you need to know.